Author: Gavin De Becker; Format: Paperback; Publisher: Dell Trade Paperback; ISBN: 9780440509004; Release Date: May 2000; Length: 336 pages. Condition: Like New. Cover, binding, and pages are all still practically perfect. Looks beautiful! Same cover design as that shown here. 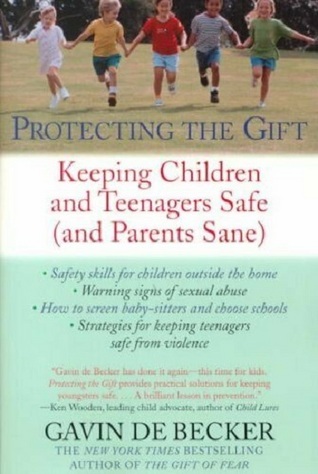 Covers safety skills for children outside the home, warning signs of sexual abuse, how to screen babysitters and choose schools, and strategies for keeping teenagers safe from violence. Priority Mail shipping for this item costs $7.00 at the request of the buyer. Otherwise, the shipping rate given here applies to orders shipped via Media Mail within the U.S. only. Orders consisting of multiple purchases packaged together ship by any of these delivery methods at a discounted rate, usually for only $1.00 per additional item plus the shipping fee for the first item (determined to be the one with the highest delivery charge). International buyers: please contact us with your destination country for applicable base shipping rates. Multiple purchases that are packaged together save shipping costs for you, too!